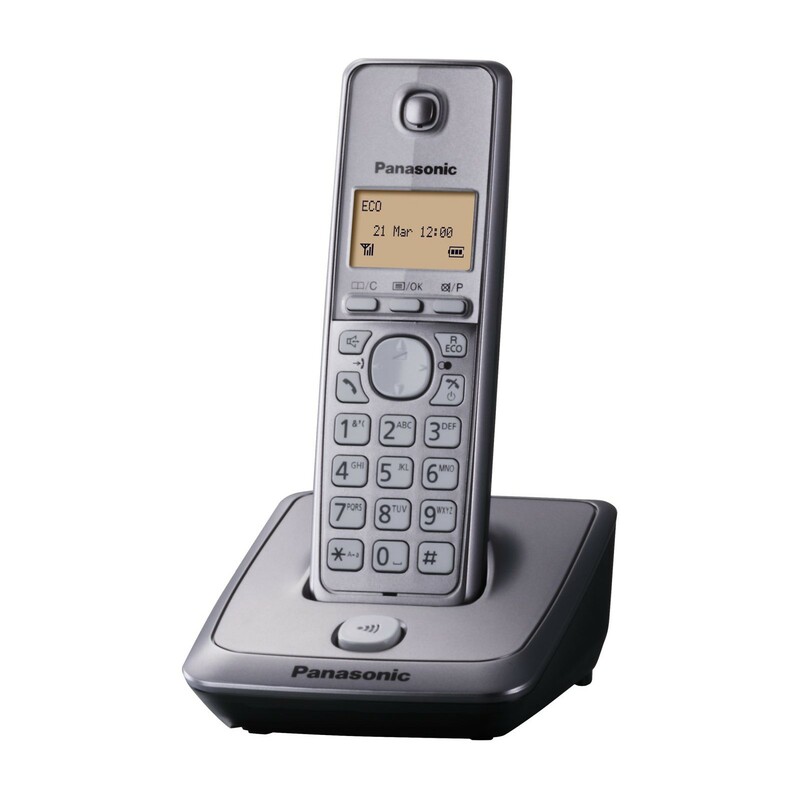 The Panasonic KX-TG2711 is the ideal low-cost cordless phone, delivering basic functionality and reliable quality. The ergonomic handset boasts well-spaced buttons, clear backlit 1.4” display, making it easy to use. Equipped with Panasonics clear sound technology you can expect crystal clear conversations on your landline calls. 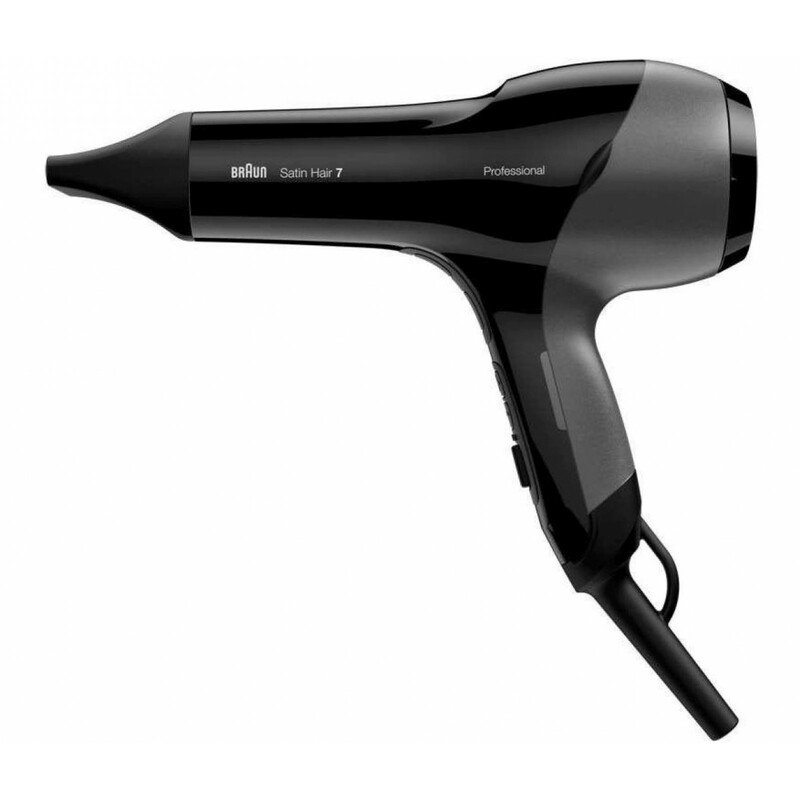 The 2711 further benefits from a dependable talk-time of up to 17 hours and reliable indoor and outdoor range making this an excellent choice for anyone looking for good value for money. Working straight out the box, the Panasonic KXTG2711 is easy to install. The base plugs into your phone line and an available power socket, and features a locator key should you ever misplace your handset. And the simple design of the phone and the menus, make it easy to set the date and time, or store numbers in the 100 name and number phonebook. The 2711 features Panasonic’s high-precision error correction system, which eliminates glitches and distortions of sound so you can enjoy clearer conversations on your landline calls, free from interference. The handset also boasts a high-quality loudspeaker so that you can enjoy the convenience of hands-free or allow others in the room to participate. As with all Panasonic cordless phones, the 2711 benefits from Eco ideas, which means it comes equipped with an energy efficient power plug for less consumption; and the one-touch eco mode allows you to lower the power consumption and signal output even further to help you make savings on your energy bill. If you are looking for a reliable budget cordless phone without an answering machine, the Panasonic KX-TG 2711 is the ideal choice. 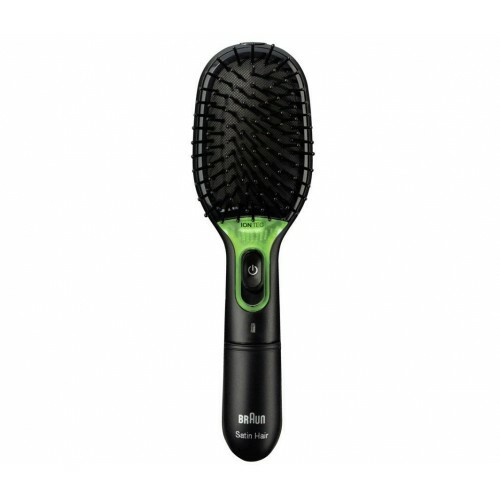 Easy to use, basic features, good quality, and great price. Overall, I can say that this is a good phone. only issue is that display is a wee bit too small. So easy to install and use. No worries at all!